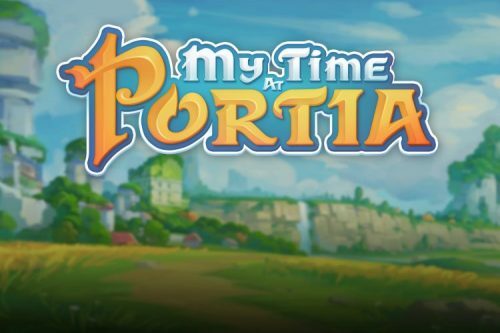 Pathea Games and Team17 announced their sandbox simulation/RPG hybrid My Time at Portia has launched on Switch, PlayStation 4, and Xbox One. The game is available at digital retailers and physical retailers as a boxed game. The release fulfills Pathea Games’ Kickstarter commitment to bring the game to PC and all major consoles. 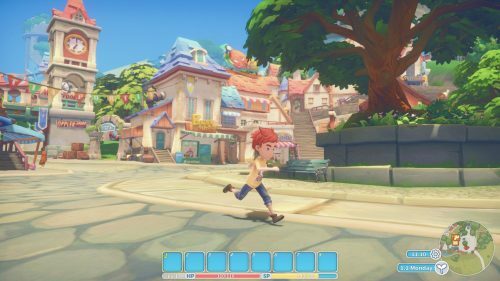 My Time at Portia is inspired by the the likes of Harvest Moon, Dark Cloud 2, and Animal Crossing. 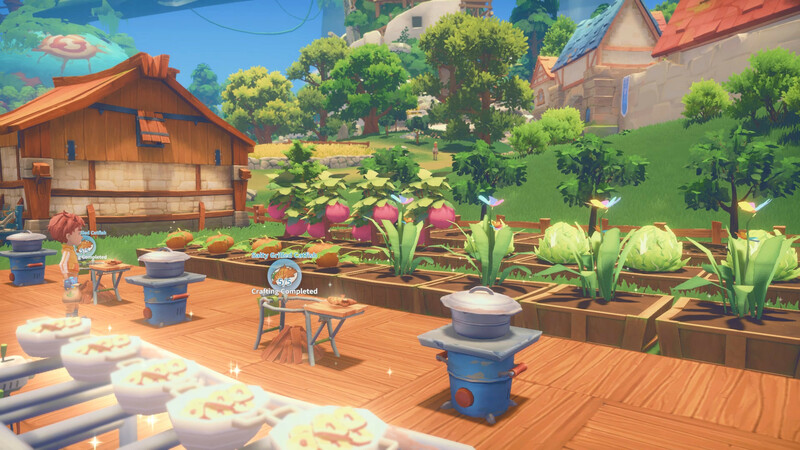 The game is set in the town of Portia, where the player has returned to rebuild their father’s workshop and reinvigorate the town. Players will be able to befriend the townspeople, explore dungeons, run a farm, and build the workshop of their dreams.